Here you can read my aims for the Luke’s English Podcast project, and some advice on how to use Luke’s English Podcast to improve your English. 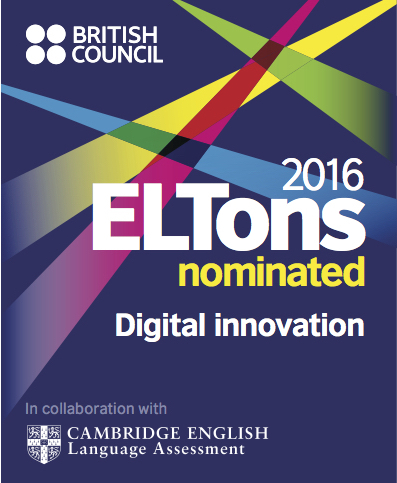 To provide a resource of authentic speech for learners of English. To highlight particular aspects of English (language) culture including themes about Britishness, accounts of key moments in history, politics and the arts, with a particular focus on comedy and film. 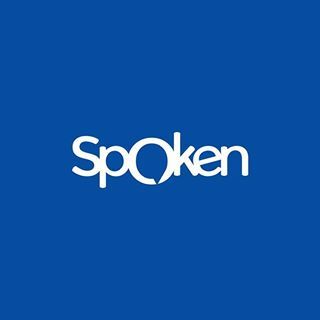 To raise awareness of many features of British English pronunciation and provide practice of repeating certain phrases or constructions. To make people laugh out loud on public transport while listening to the podcast! People from all over the world use my podcasts to improve their English, and lots of people email me to tell me how much they love the podcast and find it useful. 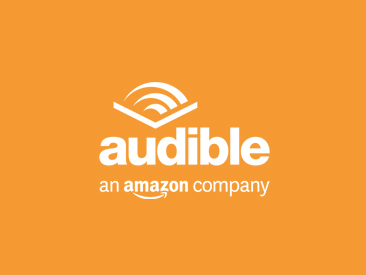 Some of you might be wondering how you can improve your English by using the podcast. I’ll tell you more about this in a moment, but let me first recommend a couple of podcast episodes you could listen to. Click here to listen to an episode with lots of advice and suggestions for improving your English with L.E.P. It has a transcript too. 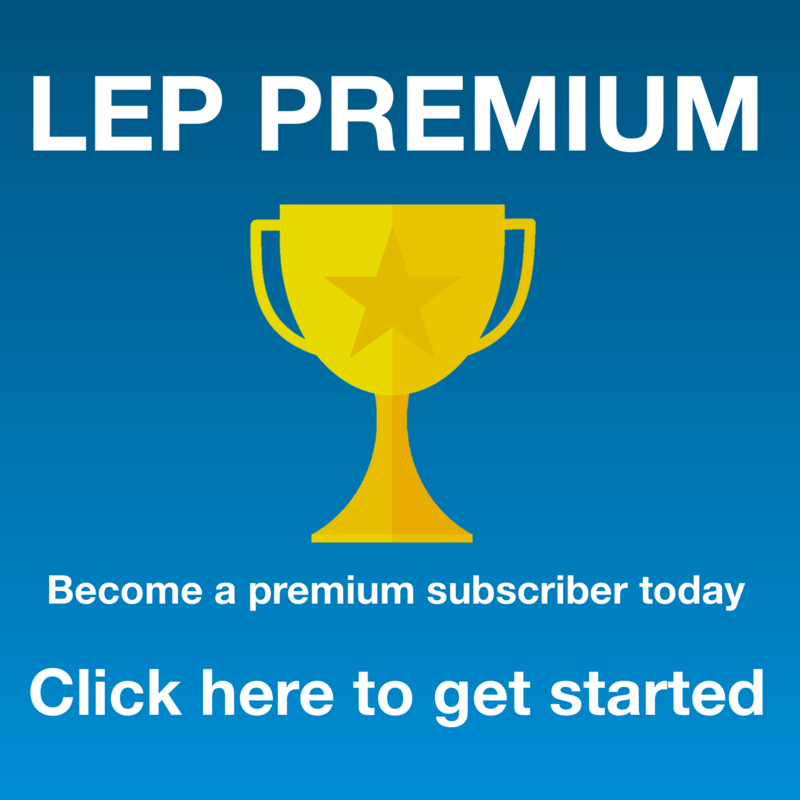 Click here for an episode called “16 things you should know about LEP”. Many people tell me they are completely addicted to the show. Usually they say that they found the podcast via one episode in particular and then start listening to all the others before becoming completely hooked. I have quite a hard-core following. 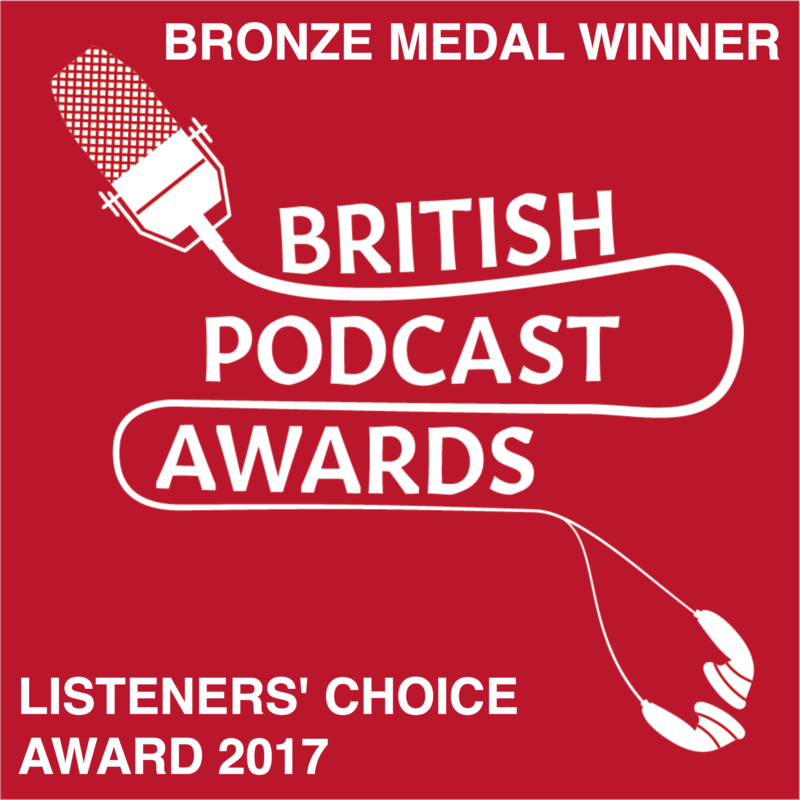 The podcast won the Macmillan Dictionary Award four times and was nominated for a British Council ELTon award, so I must be doing something right! 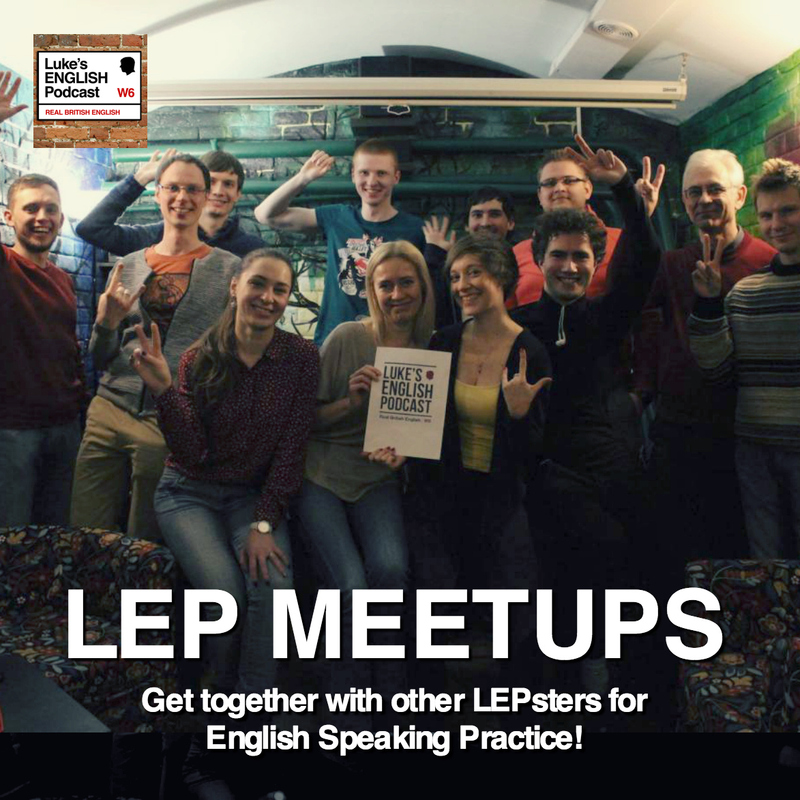 L.E.P combines English teaching with plenty of entertaining conversation, humour and genuine insight into the culture of the English language. My methodology and approach are based on the idea that language is acquired by engaging with it in authentic form, over longer periods of time. Although this is not the only way to improve your English, listening to natural authentic speech over quite long periods of time can greatly improve your listening skills, pronunciation and vocabulary. This goes on to improve your spoken English, and your general instinct for grammar. I try to balance this approach by regularly recording episodes in which I directly teach you vocabulary, pronunciation or grammar. The answer is ‘3. on’, of course. How did you know the answer? Really think about it. How did you know that ‘on’ was right? Do you remember learning ‘rely on’ in a book, or in a class? Maybe you did. But, for many of you, the answer just felt correct. Your instinct just said ‘on’. Well, this instinct is what you develop when you read or listen to the language a lot. Your brain builds up a kind of memory bank of all the words you have seen and heard. So, when you see ‘rely ___’ you automatically feel that ‘on’ is the right answer. Why? Because you’ve seen/heard ‘rely on’ lots of times! The point is, that listening to English a lot can really help you to get a ‘feel’ for the language. You learn grammar rules by the frequency in which you hear patterns. You learn about good pronunciation by hearing the language a lot. You develop an ‘ear’ for English. It’s just like when you live in a foreign country to learn English. It’s the best way to learn a language. Just live in that country and get completely surrounded by the language every day. Eventually you pick it up and learn it well. That’s because you’re hearing it so much and you’re getting used the rhythm and intonation. Every language has a beat. You can learn the beat of English by hearing it a lot. So, you can use Luke’s English Podcast to do this. It’s like living in another country. You can listen a lot, pick up bits of vocabulary, get a ‘feel’ for the language, understand pronunciation and all kinds of cultural stuff. Not only that, but many listeners tell me the best thing about the podcast is simply that it makes them laugh out loud. So, enjoy the podcasts and good luck with your English. 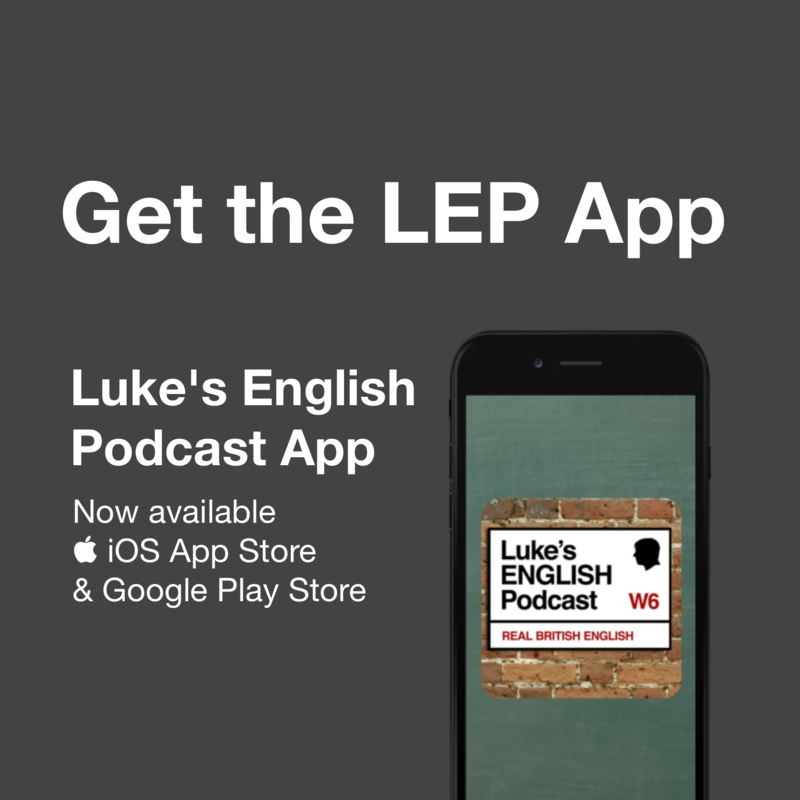 CLICK HERE FOR ThE ARCHIVE OF ALL THE EPISODES OF LUKE’S ENGLISH PODCAST.